Grub Burger Bar's second area location will open Tuesday at the Concord Mall in Wilmington (4737 Concord Pike - Suite 810, 302-358-2455). A spot in Montgomeryville (254 Montgomeryville Mall, 215-583-1242) is set to debut in July. All outlets offer gluten-free buns and fries. 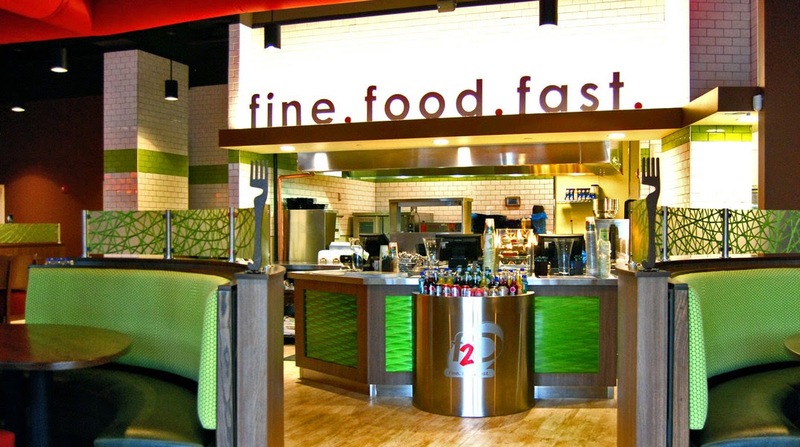 Atlanta-based "fine-fast" chain Fresh to Order will be opening three area locations beginning next summer, reports the Philadelphia Business Journal. 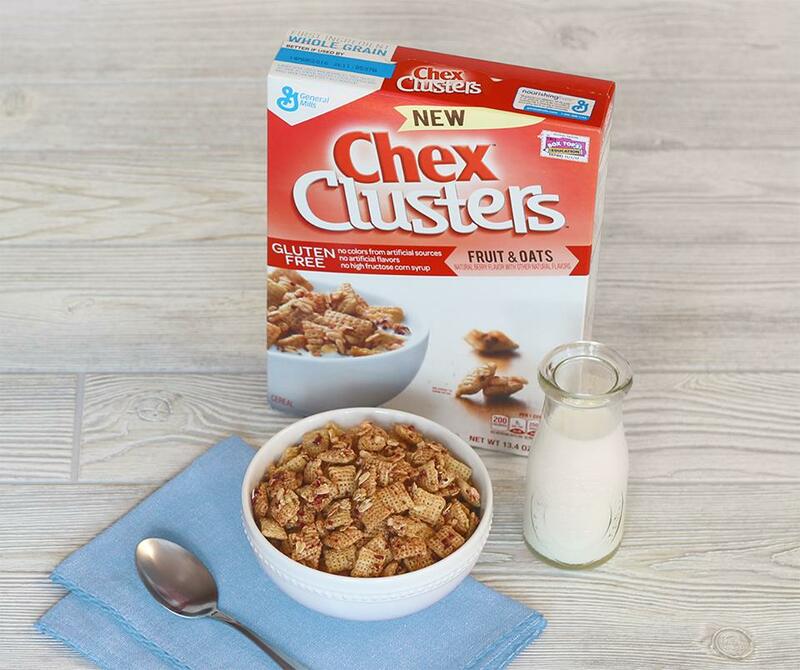 The spots in Philadelphia, King of Prussia and on the Main Line will offer a gluten-free menu that includes salads, proteins, entrees and sides. In Furlong, Bucks County, Back to the 50's Diner (800 Edison Furlong Rd., 215-794-9954) serves gluten-free pancakes prepared on a separate section of the grill. The Jersey Shore has a new 100% gluten-free bakery. Jenna Kisby just began retail sales at her Kizbee's Kitchen in Egg Harbor City (734 W. White Horse Pike, 609-553-3383) last week. At the moment, pre-orders are available for pick up at the store and for local delivery. Kisby hopes to open a full retail counter in the near future. Her menu includes cupcakes, cakes (including mini bundt cakes), blueberry muffins, brownies and frozen cookie doughs. Follow the bakery on Facebook for current offerings. Lakefront Brewery in Milwaukee recently announced New Grist Ginger, the second gluten-free beer in the brewery's portfolio since introducing New Grist Pilsner in 2006. Brewed with rice, sorghum - instead of malted barley - hops and natural ginger, the beer (4.7% alcohol by volume) is available in all of Lakefront's markets in 6-packs. The brewery experimented with different flavor additives before arriving at ginger, including lavender, lemon zest, and several herbal teas. Hershey's Brookside Chocolate line will debut Dark Chocolate Fruit & Nut Bars - snack bars made with fruit, roasted almonds, rolled oats, pumpkin seeds and dark chocolate - will be available in three flavor varieties starting in August. These snack bars will feature no high fructose corn syrup, artificial flavors or colors and will be gluten free. 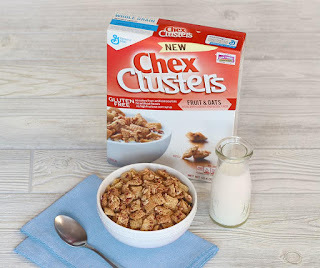 General Mills just released a new gluten-free cereal called Chex Clusters, made with Chex cereal, fruit and oats. Among the missions of the new local non-profit Garden of Health is to establish a gluten-free and allergen-friendly food bank and supply area food pantries. The group is seeking volunteers for food drives and for coordinating social media, donated garden supplies, board members, and donations. For more information, contact Carol Bauer at 267-664-4397 or visit the group's Facebook page. Not Your Average Joe's in Glen Mills will be hosting a gluten-free pairing dinner to support GIG of Chester County on Tues., June 16 at 6 p.m. The dinner is a five-course meal, with each course accompanied with a sample-size gluten-free beverage. The price is $29.99 per person exclusive of tax and gratuity. Call 610-500-2222 for reservations. If your child is attending day camp in the Philadelphia area this summer, you may be able to take a vacation from packing gluten-free lunches. Read about Smart Lunches in last Tuesday's post.